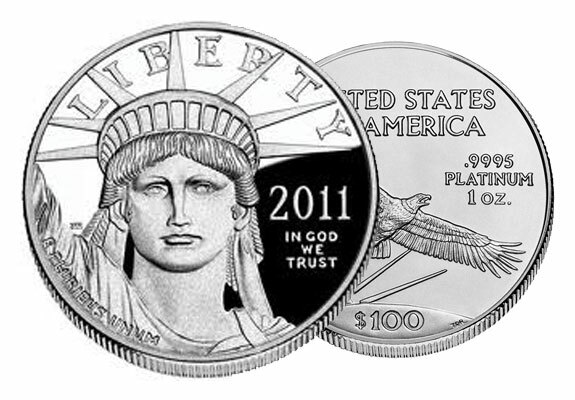 Proof coins have become a popular collectible among numismatic enthusiasts and savvy investors alike. As world economies continue to falter, the size of the group interested in gold proof coins continues to grow at a rapid rate. Bullion bars and any precious metal coin will appreciate in value, as its core metal value appreciates. 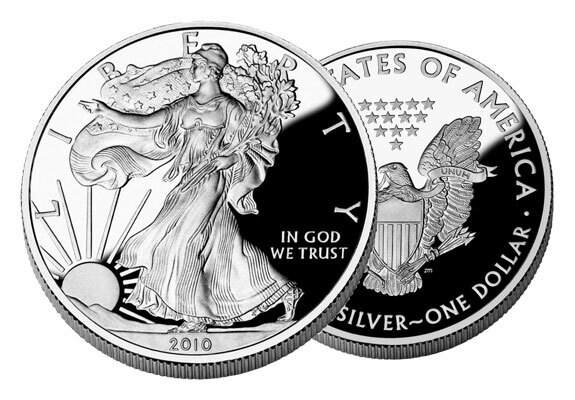 Uncirculated coins add an additional premium at purchase and additional potential for profit, as demand and metal value increases over time. And due to the fact that only 5% to 20% of the uncirculated coins struck in a typical year undergo the additional striking, polishing, handling and packaging to qualify as proof gold, an additional layer of cost and potential value is created for those possessing qualified gold proof coins. Historically, proof coins were used as the initial test for the manufacturing dies used in coin production. They have also been useful for historical record keeping, as they represent the most accurate and exact design over the course of production. As coin manufacturing takes place, the metal dies degrade over time leading to slight variations in the surface and edges of coins. Proof coins are struck immediately after dies have been polished and perfected- and are therefore free from imperfections and variations. The rarity, along with the initial detail and care provided to gold proof coins is reflected in their increased value, handling and presentation. In addition to the accompanying certificate assuring authenticity, gold proof coins are typically sealed in a protective case that allows handlers to view, but not touch. Birthdays and other special events frequently generate gift giving of gold proof coins as a sign of the special nature of the event. These practices highlight and underscore the sound value mixture of gold proof coin investment and collectability. 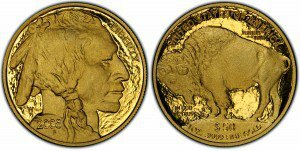 Why are Gold Proof Coins a Good Investment? Gold proof coins have become a common element in retirement portfolios, as well as investment portfolios. The long term nature of an IRA has caused IRS approved gold proof coins to be included at a greater and growing rate, due to their potential ability to increase in value based upon, scarcity, popularity and specific demand. Over time, many of these coins achieve extraordinary appreciation. The additional manufacturing and handling cost of proof coins is similar across all precious metals, but due to the high value of gold, the added expense of gold proof editions are more minimal when compared to other precious metals and the total cost of the coin. Like precious metals in general, gold proof coins can protect your portfolio from sudden downturns in the market. And during financially traumatic times the scarcity of gold proof coins can display even greater value. What Types of Proof Coins Should I Buy? Like precious metals in general, gold proof coins can protect your portfolio from sudden downturns in the market. And during financially traumatic times the scarcity of gold proof coins can display even greater value. 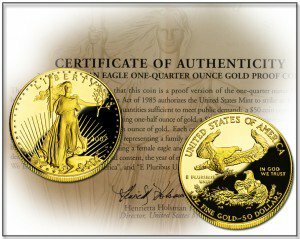 Enlist the expertise of the seasoned professionals at American Bullion when considering gold proof inclusion. Call 1-(800) 465-3472 to request a FREE Gold Guide brochure or to speak with an experienced professional regarding portfolio and IRA options related to gold proof coins.